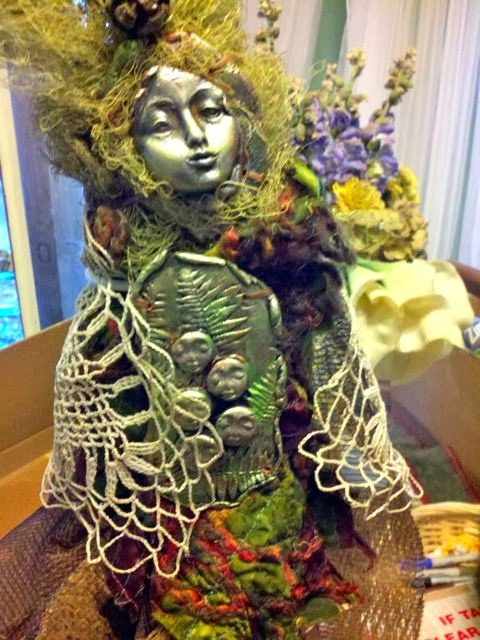 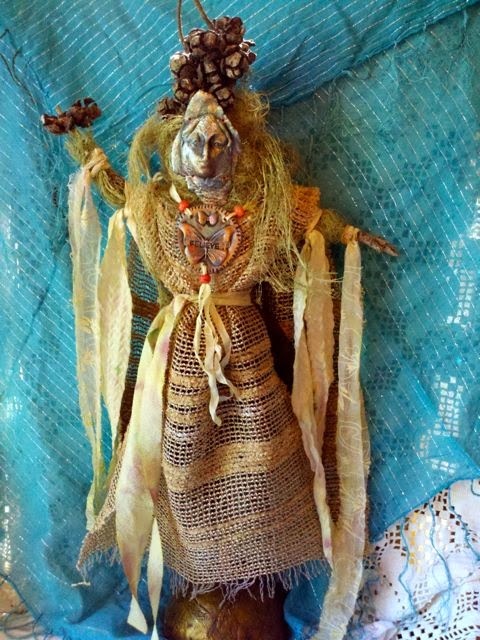 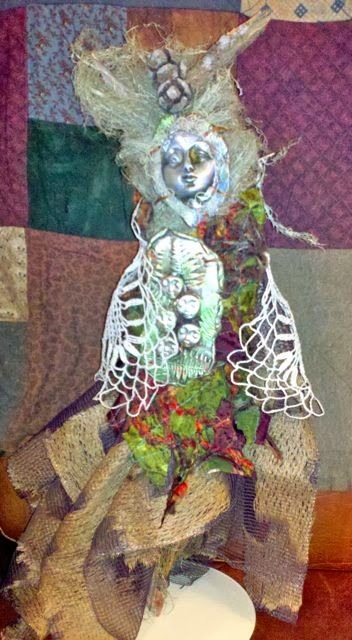 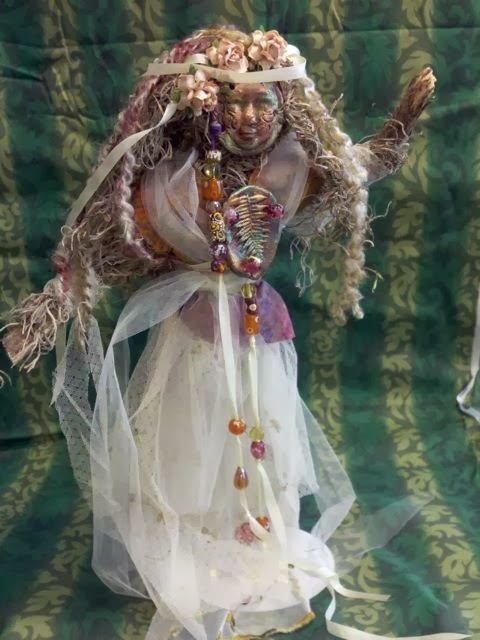 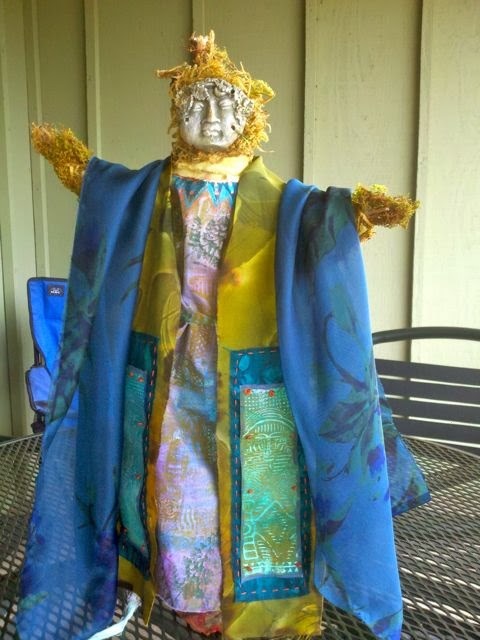 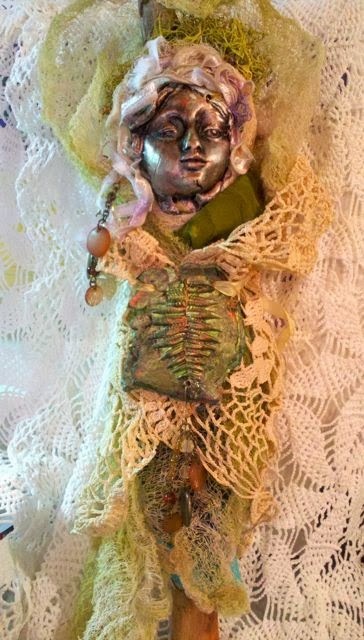 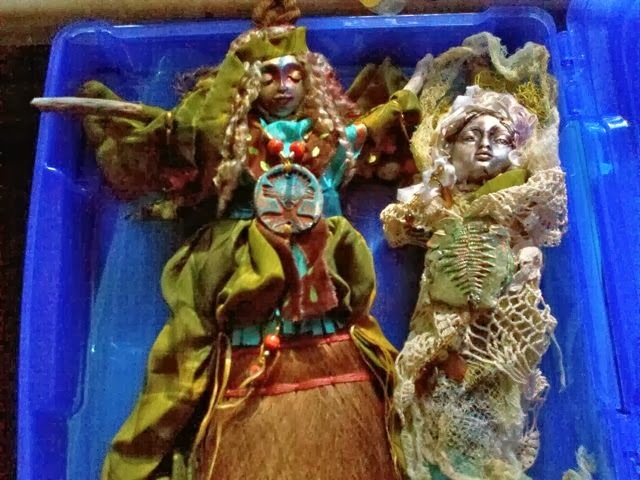 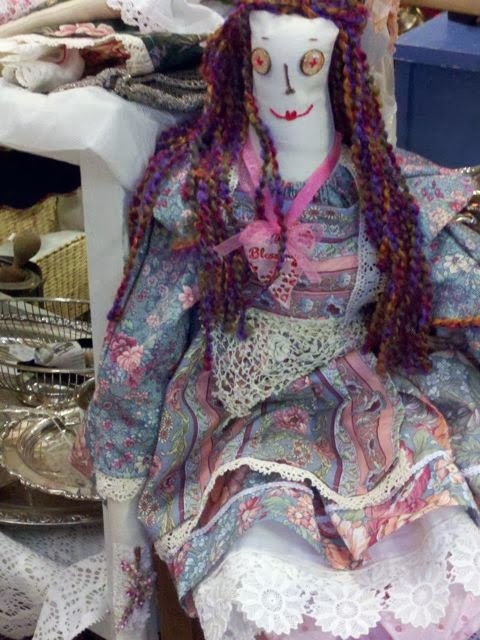 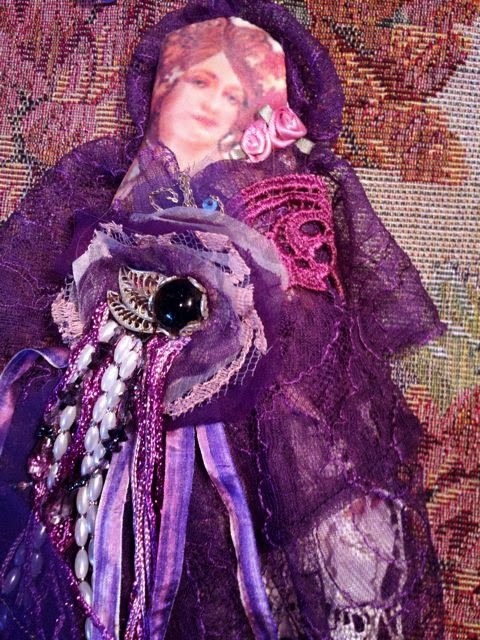 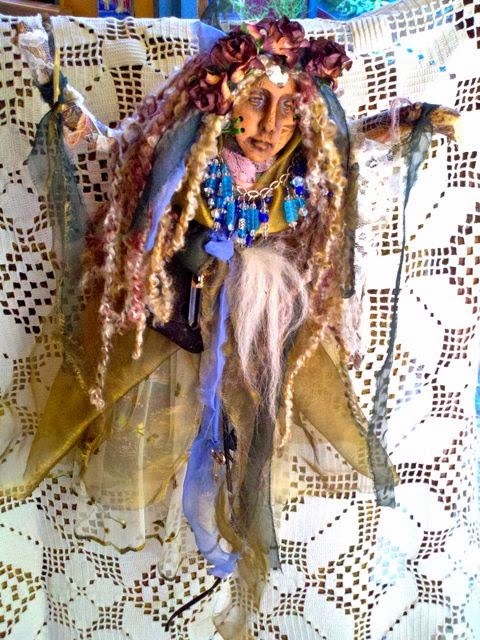 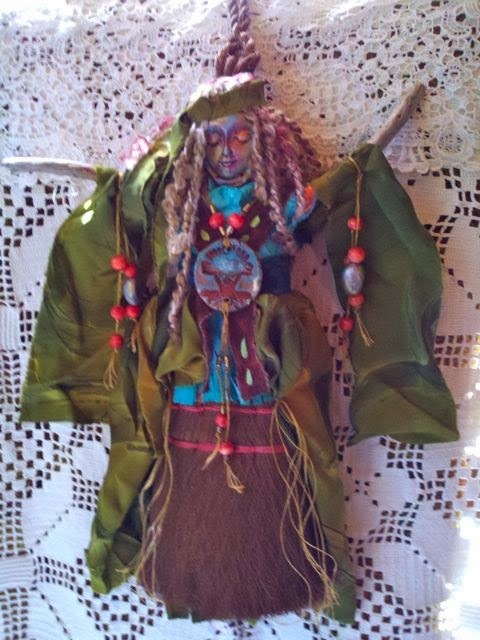 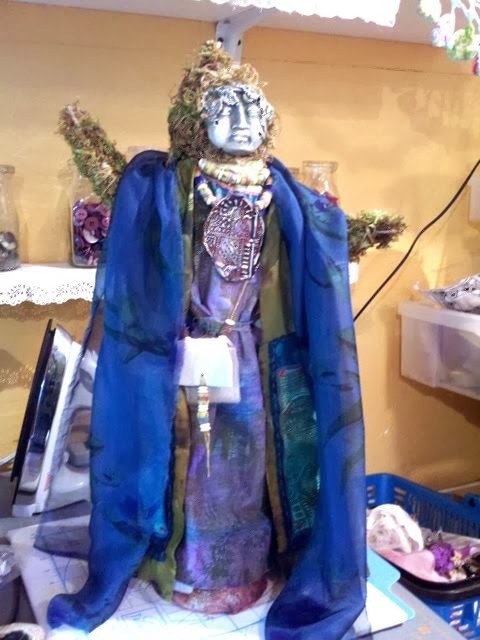 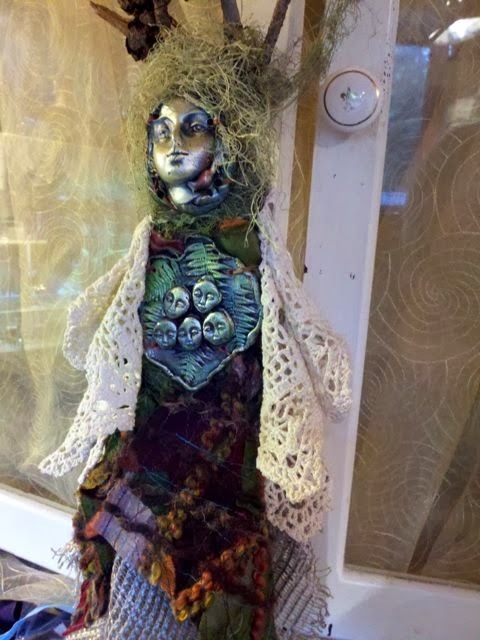 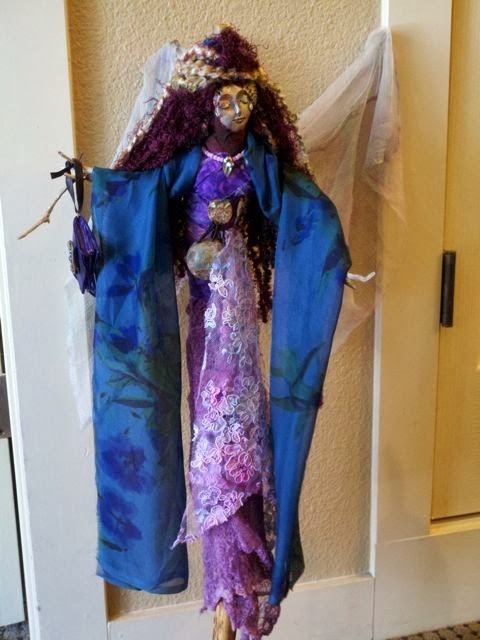 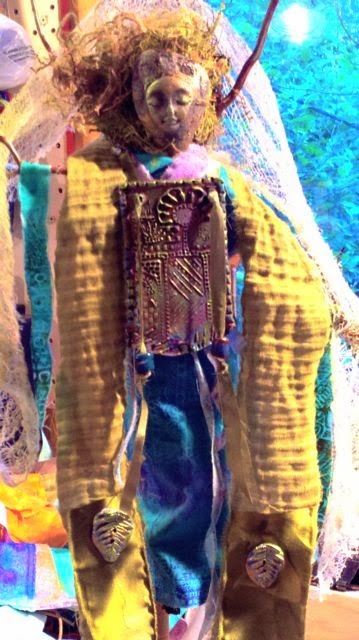 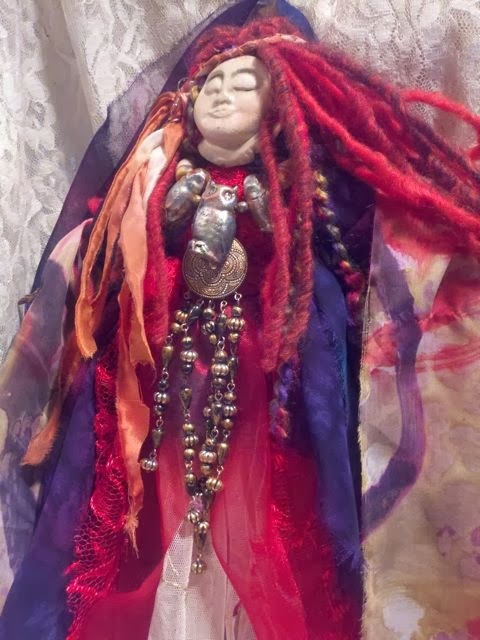 My first Spirit Doll with attached prayer bag. 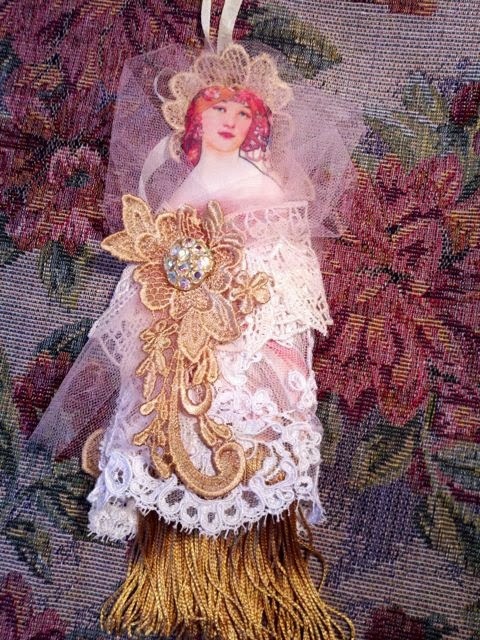 Tassel Dolls.... filled with Lavender! 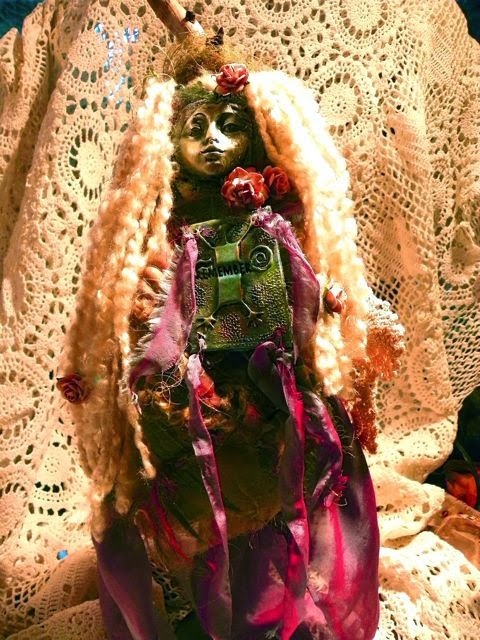 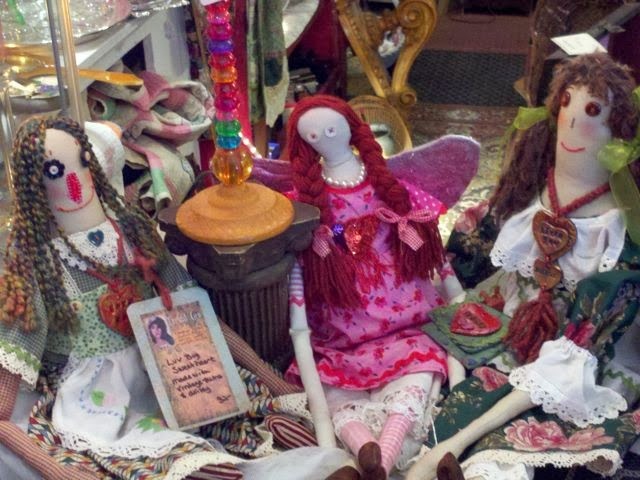 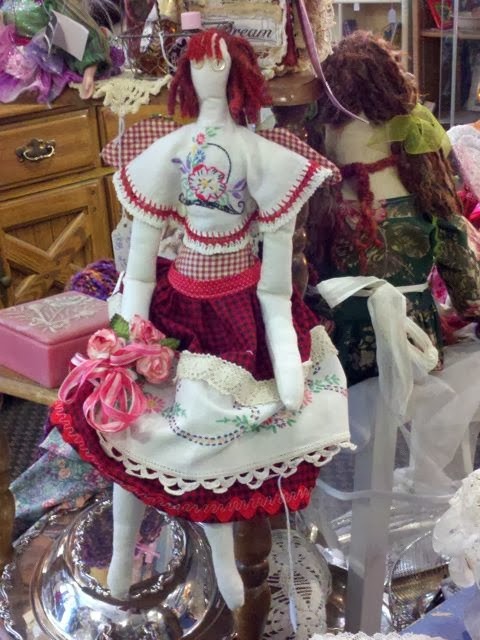 Your dolls are so soulfull and beautiful.